Check out these two fantastic articles! 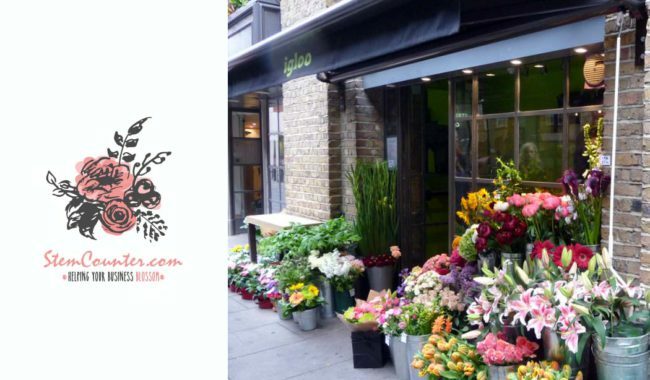 How to get a Florist Review: I thought that testimonials would magically appear the next day after the wedding or immediately after sending a request. Wrong... So I sat down and developed a 5 step system that educates my couples from the get-go to not only understand the value of a testimonial, but to also make it a priority and privilege for them to provide me with one. Florist Branding and Social Media: In our last blog post, we talked about how to choose your floral focus and "startegy" and discussed the how your floral focus should be determined by the opportunities available, your passion, and willingness to overcome any challenges you may face within that floral focus. 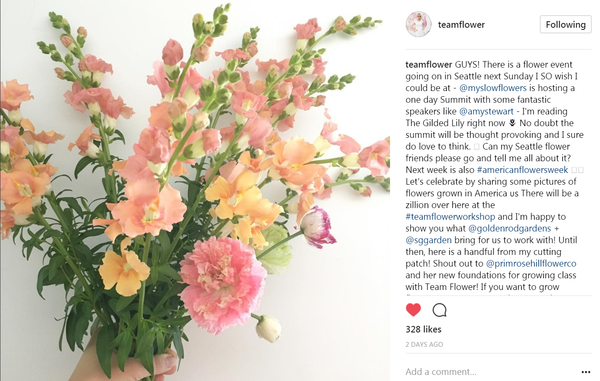 This post discusses the keys to florist branding and how to begin creating a start-to-end experience that will leave customers raving about how great you are. 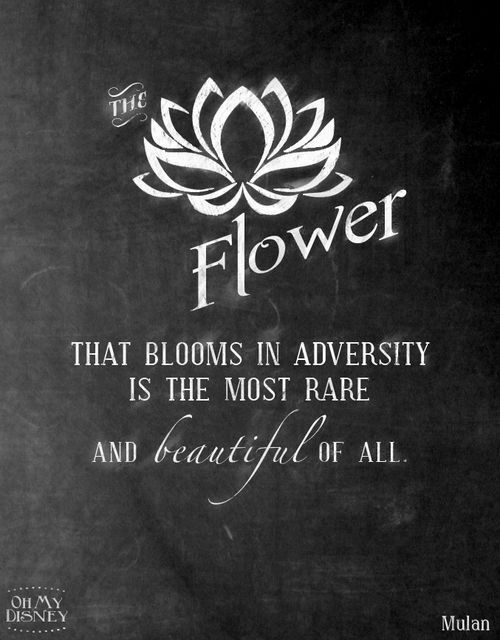 Hope these articles help your business blossom! PS What other types of articles would be most helpful to you? Wondering what should be on your wedding florist contract? We have a free template for you to use! Appreciating the finite nature of our global resources, consumers and designers alike are growing increasingly aware of our personal impact and demonstrating new values around consumption. Acknowledging that mass production leads to mass waste, we are rethinking our relationship with the natural world. In a backlash against excessive consumerism and throw away culture, innovative designers and producers are reassessing today’s redundant products as tomorrow’s raw materials for a new design aesthetic. VIEWPOINT COLOUR - Issue 01 – Harvesting Waste, pages 54 -55. Shifting the focus from polished, elitist design to more ad hoc crafts this new design approach celebrates repair, reappropriation and reclamation. Newly created post production and post-life waste streams are springing to life. With a backbone of sustainability and conscience, individual consumers, local communities, independent designers and global brands are all working to adopt more circular consumption models and second life, third-life and even fourth-life products are being embraced. 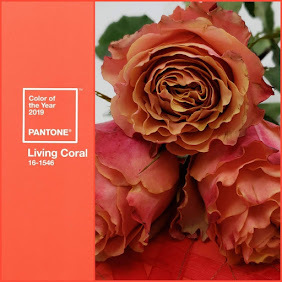 Color Palette, VIEWPOINT COLOUR - Issue 01 – Harvesting Waste. Creativity is buzzing as new life is given to discarded products, and parts and materials diverted from landfills are being used to create affordable and desirable alternatives to buying new. Value is added to waste by hacking, fixing and creating hybrid, ad hoc assemblages that bear the traces of materials’ past lives. Artificial, bright shades including Spectra Yellow and Brilliant Blue contrasting against the quieter Cradle Pink and Heirloom Lilac celebrate the potential of this new design aesthetic and color story. Over the past three years, the Certified American Grown campaign has been hosting sold-out dinner events on some of America's most beautiful flower farms. Let's put your farm on the map! Just before the Congressional Club's First Lady's Luncheon in Washington, D.C., on May 4, I had the opportunity to meet first lady Melania Trump at a reception. It was an opportunity I wanted to make the most of. After all, it's not every day you meet the first lady of the United States; and her husband's position on "buy American" initiatives meant this could be the chance of a lifetime to share the "origin matters" message on behalf of America's flower farmers. This weekend, one of our farmers reached out to me asking me to send him, "one sentence to describe the mission of the CCFC." He was preparing to give a presentation and wanted to be able to clearly articulate the purpose of the CCFC to his audience. is why a mission statement is so important. "To provide a unified effort by farmers to enhance the performance of the California cut flower and foliage industry." during this weekend's Arroyo Seco Weekend. California Grown Flowers were a beautiful addition to this weekend's festivities at Arroyo Seco Weekend. The CCFC collaborated with Mud Barron of Muir Ranch to provide fresh California Grown Flowers for his crowd favorite "Flowers On Your Head," activation. There is only one Francoise Weeks and she joined us at Destiny Hill Farm as our featured designer. I have a vivid memory of speaking with Francoise during our Field to Vase Dinner in Detroit in 2015 and hearing her passion for sourcing and designing with American Grown Flowers. She was committed to the idea of sourcing local long before it became "a thing." Sourcing from what grew around her is who she is and she is one of those rare designers who doesn't have a problem telling a bride "no," when something they're requesting isn't in season. from plants that other people would consider weeds. Are you Joining the Campaign? Participating in American Flowers Week is easy -- and really doesn't cost a penny! 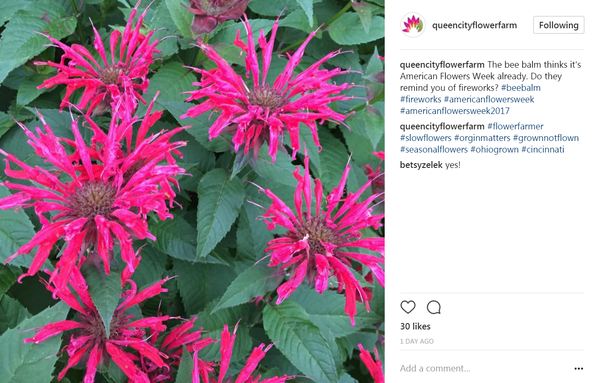 Use the #AmericanFlowersWeek hashtag on your social posts -- Facebook, Instagram, Twitter & Pinterest. Share images of your flowers today and every day of the campaign. The goal is to get American grown flowers trending! 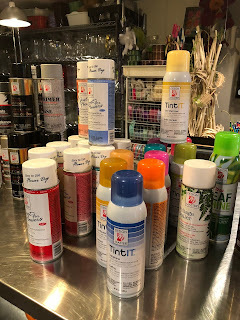 Create Community -- Throw an American Flowers Week party! People across the country are gathering with fellow flower farmers and floral designers to play with flowers. See links below for inspiration -- it's easy and who doesn't want to experience seasonal and local blooms?! Take advantage of all our FREE resources. This year, we have social media badges galore. You can download these badges to use in your own promotional activities. Show Your Colors! 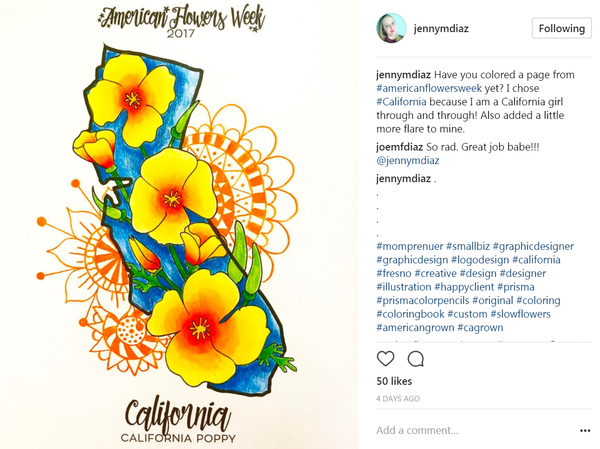 And don't forget to download our USA Map of State Flowers, as well as your individual state flower page, and channel your inner artist.Coloring is a major stress-buster, did you know? Use our state flower graphics as bonus hand-outs to share with customers and clients, too! 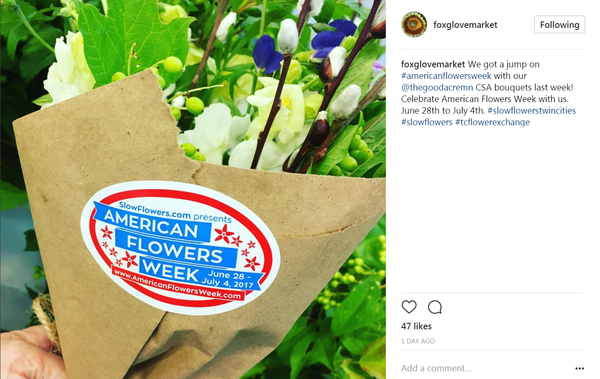 AFW is a week-long celebration of domestic flowers designed to raise consumer awareness and unite America’s flower farmers with the U.S. floral industry. 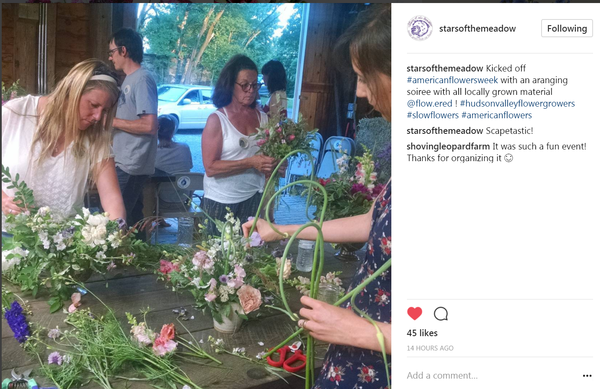 Earlier this week, the Hudson Valley Flower Growers held their first Farmer & Florist party, aka an "Arranging Soiree" (top image), inspired by last year's SC Upstate Flowers' American Flowers Week Party. 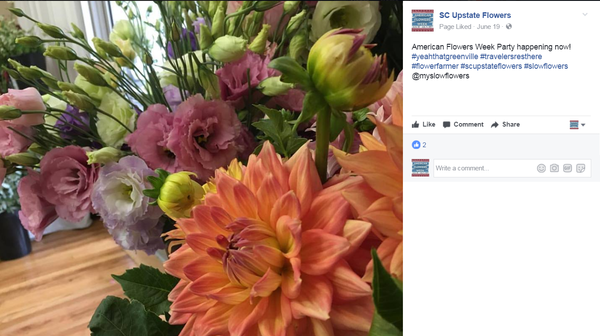 Continuing their flower fete tradition, SC Upstate Flowers just held its 2nd annual AFW gathering last week (bottom image), inviting florists to join them for an evening of networking, arranging with fresh, local & seasonal South Carolina-grown blooms, and refreshments. Talk about a great way to create community! 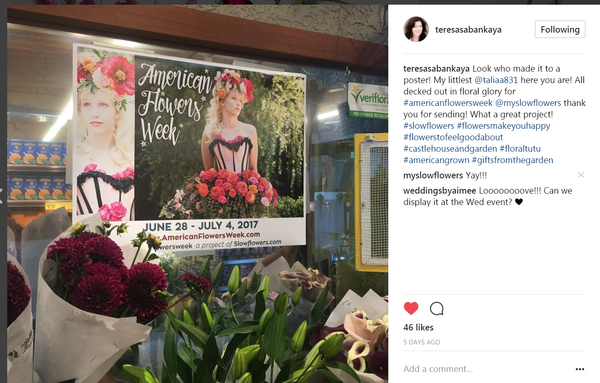 For the 3rd year in a row, our great friends at Farmgirl Flowers created a very special American Flowers Week bouquet with all local blooms. And this year, they've added a delicious Apple Pie to the package! 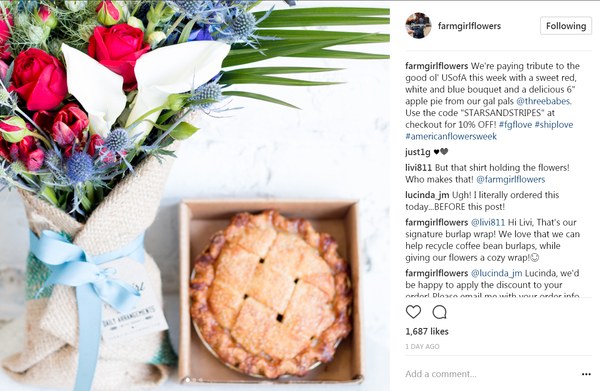 What's more American than Apple Pie and Local Flowers?! 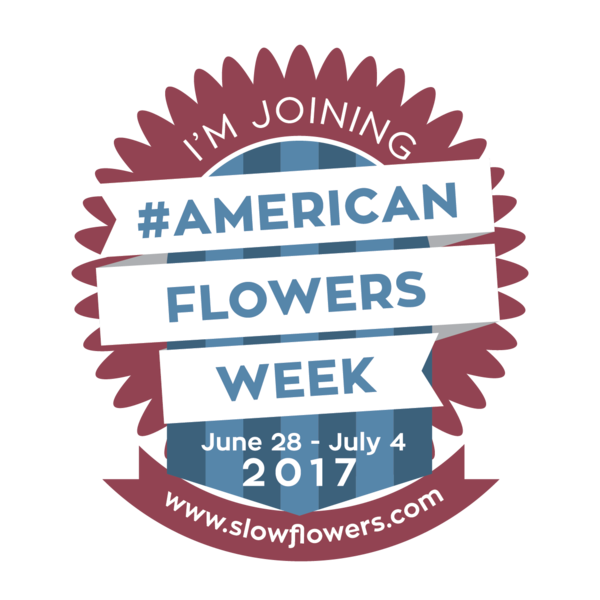 Our friends at Longfield Gardens, a Slow Flowers sponsor, are staging an #americanflowersweek Photo Contest -- what more incentive do you need to snap and share your floral pride?! 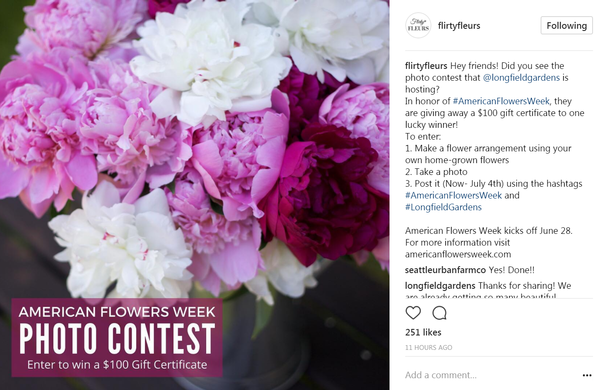 In honor of American Flowers Week, Longfield is giving away a $100 gift certificate to one lucky winner, drawn from entries through July 4th! Local Flowers for the WIN! Label your Flowers! 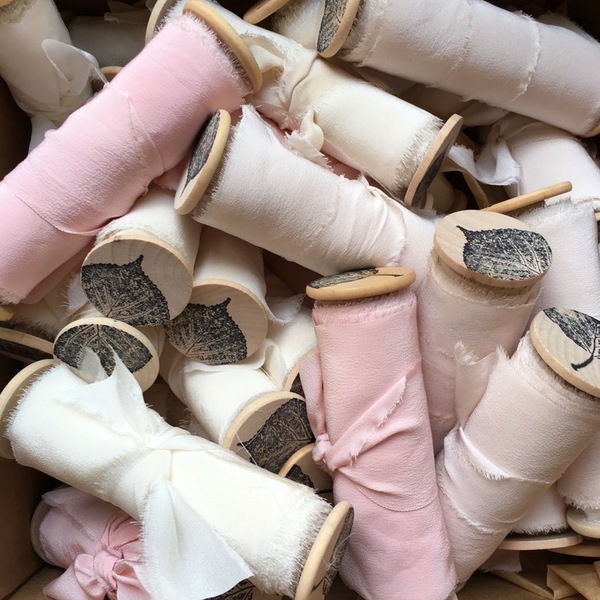 We've sold out of 2017 bouquet labels, but you can gain inspiration from the packaging ideas shown here. 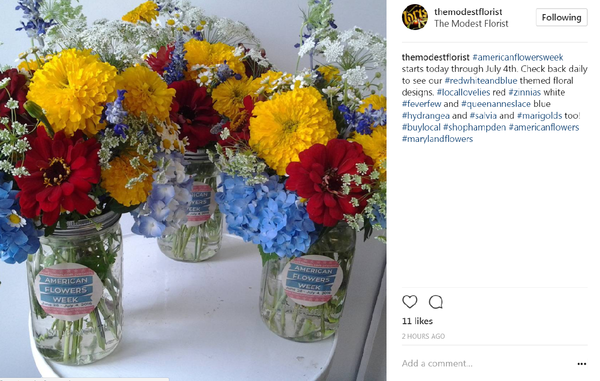 Libby Francis of The Modest Florist in Baltimore, Maryland, made her own labels with the American Flowers Week logo to add to her Mason Jar bouquets (top) while Christine Hoffman of Foxglove Market and The Twin Cities Flower Exchange added labels to her local bouquets. 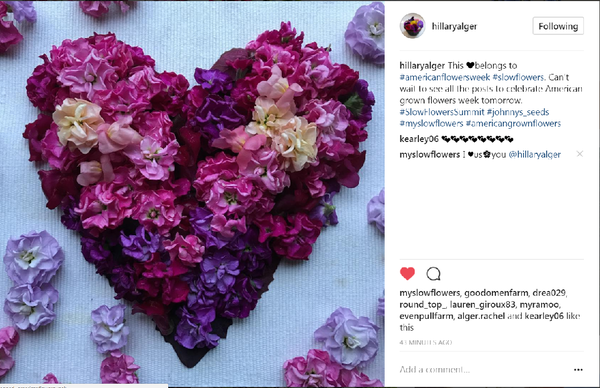 Share the LOCAL Flower Love and post something special to honor American Flowers Week, like this beautiful floral heart created by our friend Hillary Alger of Johnny's Selected Seeds, a Slow Flowers sponsor. 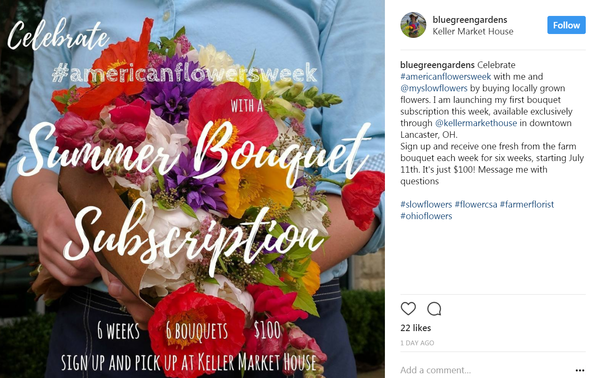 Elizabeth Fox of Bluegreen Gardens in Lancaster, Ohio, created a special American Flowers Week CSA offer for her clients (bottom image), which we LOVE! ARE YOU COMING to the Slow Flowers SUMMIT? 4. 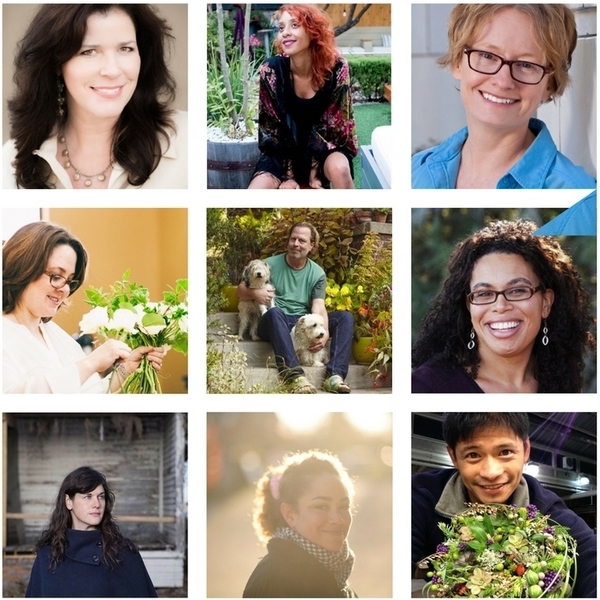 It connects you with a talented network of Slow Flowers designers and growers -- doers and thinkers like you! What else to do in SEATTLE? Learn a new Skill! Susanna Luck of Nettle Textiles is a Portland-based floral designer and textile artist. Learn her recipes and techniques for custom-dyeing beautiful and naturally-hued ribbons and table linens that add a luxe, lustrous element to bouquets and events. 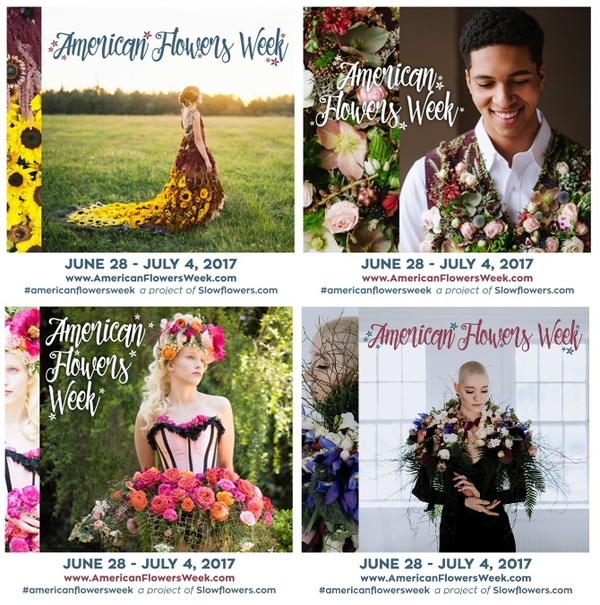 More campaign graphics for American Flowers Week 2017! Last month we unveiled the stunning All-American Sunflower gown created by Seattle designer Amy Kunkel-Patterson of Gather Design Co. that incorporates locally-grown Pacific Northwest sunflowers, rudbeckia, amaranth and ornamental grasses (top left).